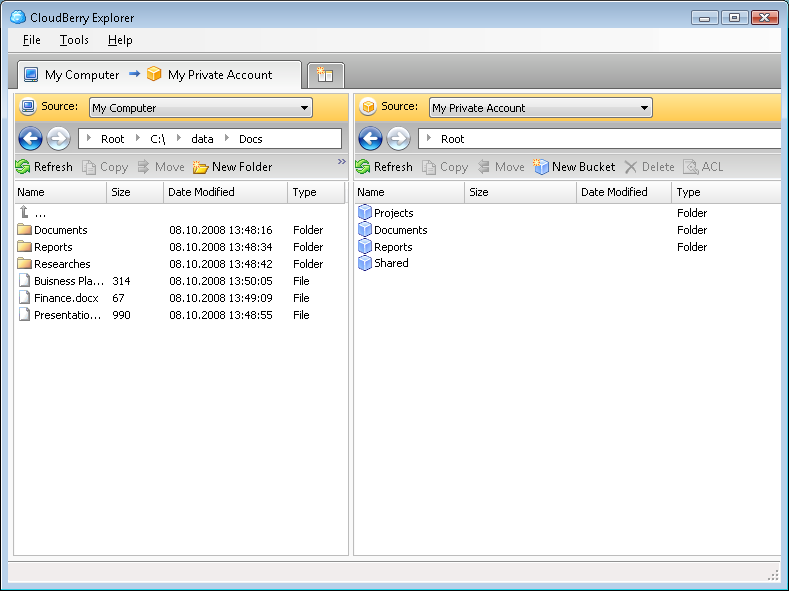 TrayIcon Explorer allows you to quickly access any folder or disk drive on your system or network using the system tray. TrayIcon Explorer adds an icon to the system tray which, when clicked, brings up a menu containing shortcuts to the directories you use most often. Selecting a shortcut opens an Explorer window on that directory.TrayIcon Explorer is similar to WinGO 1.5x, but has been completely redesigned. Like WinGO, TrayIcon Explorer allows you to easily access any folder, disk or network drive on your system, but TrayIcon Explorer contains many new features including network support.